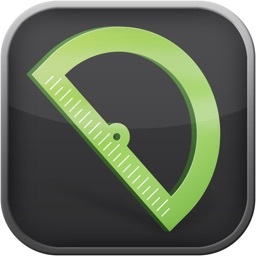 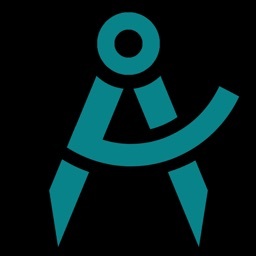 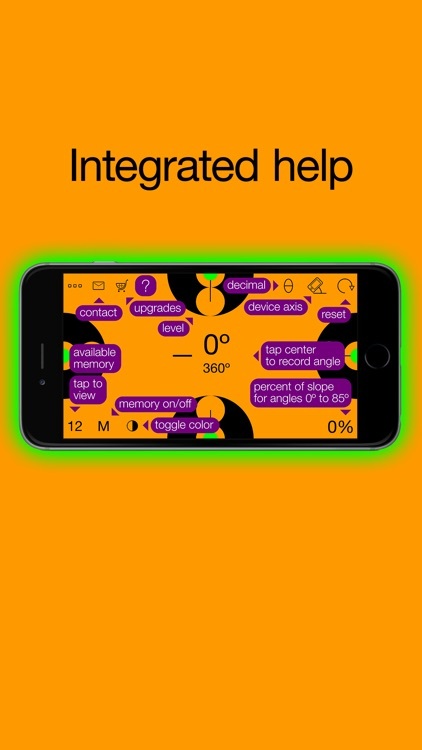 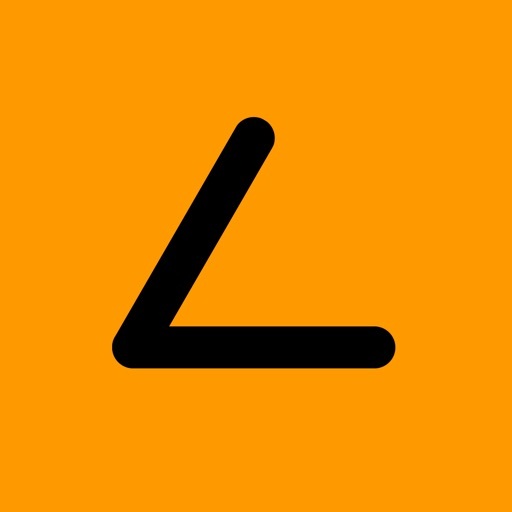 Quickly check level and measure angles with Angle Pro. 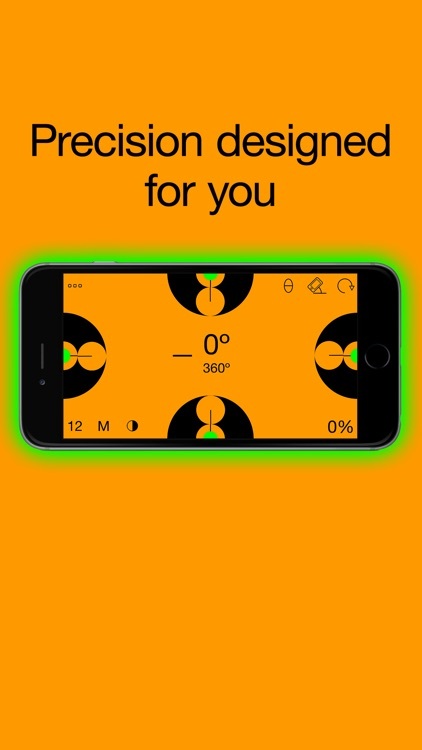 A precision tool designed for you. 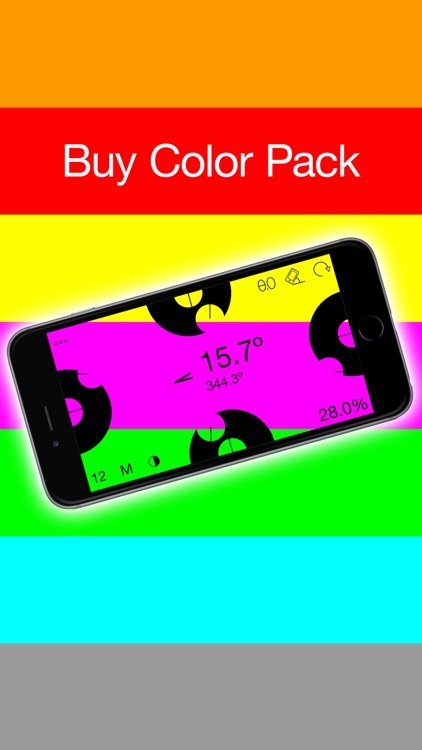 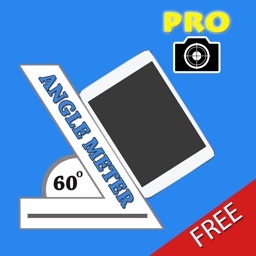 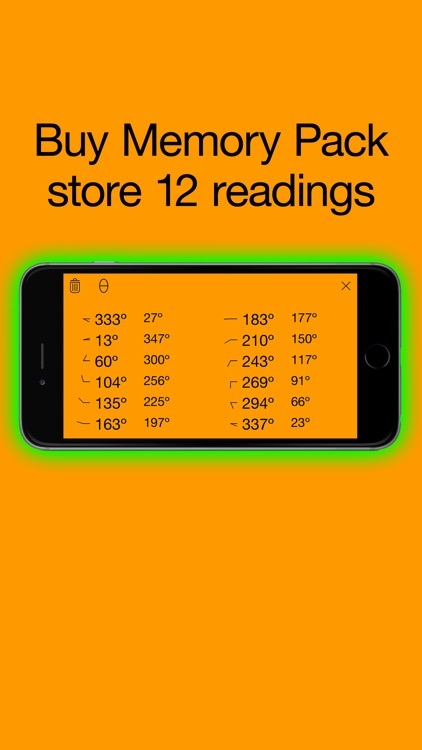 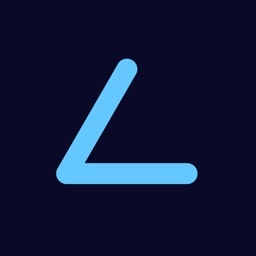 Angle Pro is an accurate angle meter and level app. 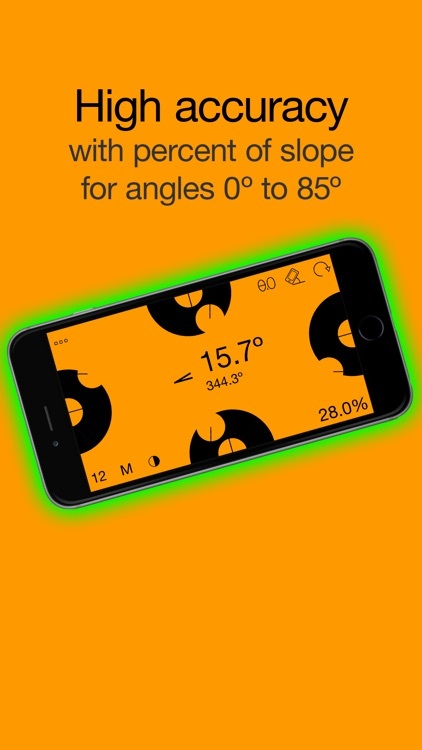 Able to measure angles with +-0.2º to +-0.3º accuracy depending on your device. 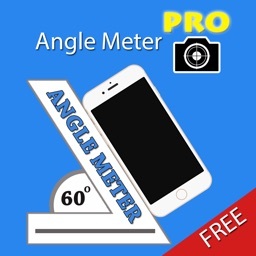 Angle Pro can be used in construction, carpentry, plumbing, electrical, mechanic, engineering, architecture, sports, DIY projects, and any task where an accurate level and angle meter tool is needed.